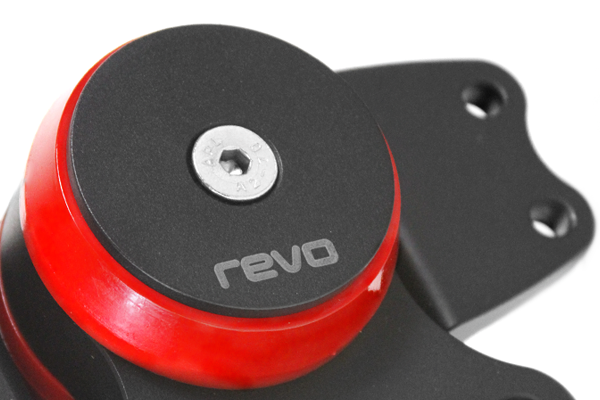 Revo replacement Engine mount – Transmission and Pendulum mounts available separately and as a complete kit. 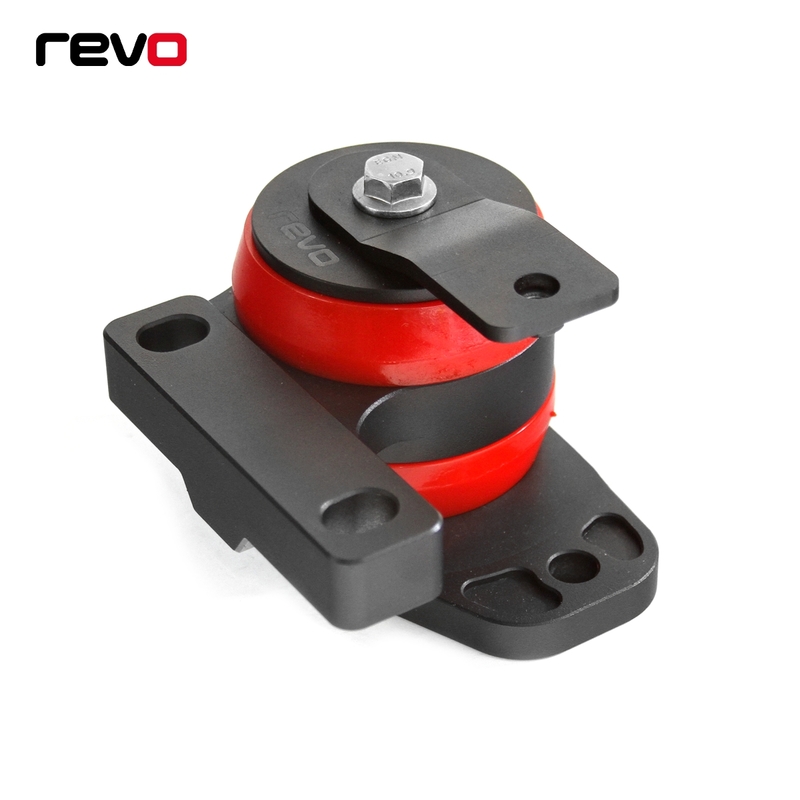 Noise, vibration and harshness constraints are limiting factors within the OEM mount designs. 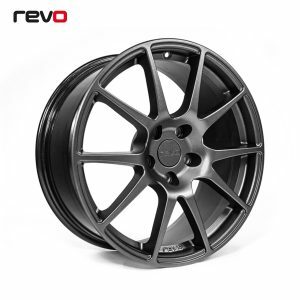 These OEM restrictions limit the performance and drivability of upgraded vehicles, resulting in sloppy shifts under acceleration, poor engine response, and excessive wheel or axle hop. 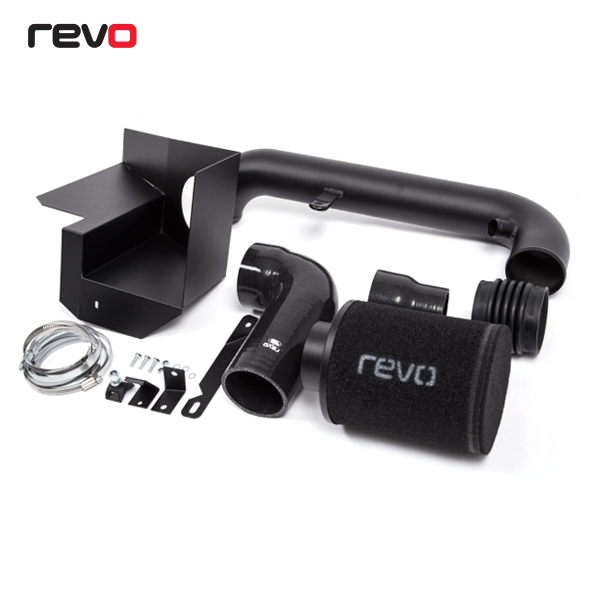 This drastically reduces the motor’s ability to put the power the pavement and increase the overall power output and performance of your vehicle. 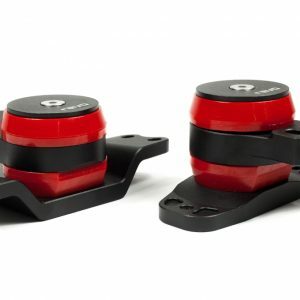 This is the best strengthening package for your track or street driven vehicle! 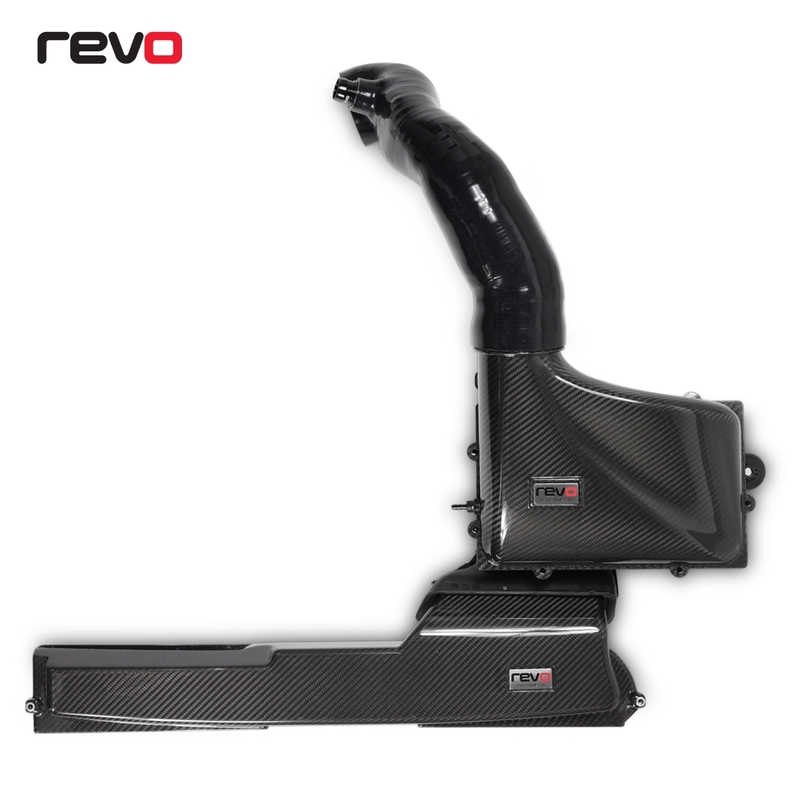 Once installed your car will be equipped to handle anything you throw at it! !